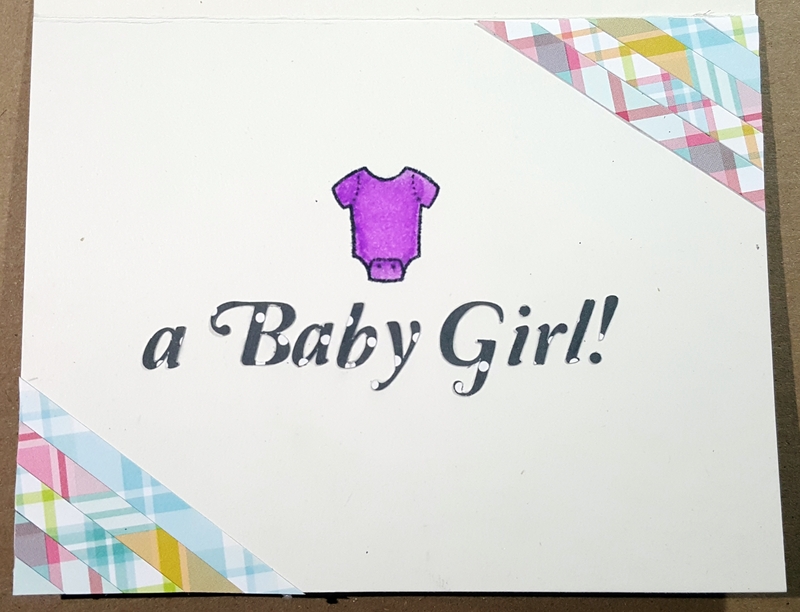 Here’s one of the cards I made to announce to family in other states that I’m going to be having a baby! I will be editing and posting a video later showing me make this card. Make sure you follow me on YouTube so you can see it when it goes live! I have two other announcement cards that I made for family in other states and they’re all different designs. Stay tuned because I will post them in the coming days. Thank you for stopping by!